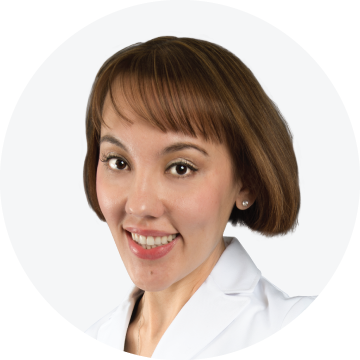 Dr. Inessa Safarov is one of the pioneer trainers of the PDO threads in North America. She traveled to Europe to receive her PDO threads and microcannula sculpting hands-on training from the most renowned surgeons from Italy and France. Dr. Safarov is also a participant in the IMCAS (International Master Course on Aging Science) Annual World Congress where she continues to explore the latest trends and innovations in the medical aesthetics field and implement them in her practice. 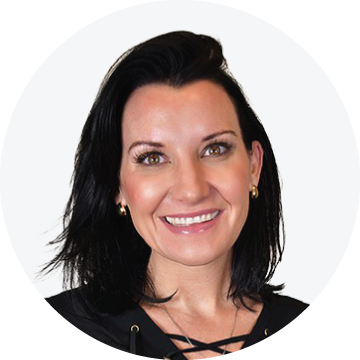 Dr. Inessa Safarov is a member of the AAFE (American Academy of Facial Aesthetics) and is certified in cosmetic and therapeutic neuromodulators and dermal filler injections.